Group bookings including hen & stag parties welcome! 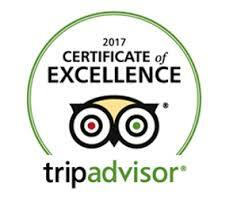 Our aim is to make your visit to Love2Yurt a memorable experience that you will treasure for many years to come. We do request that you read and accept the following terms and conditions which must be adhered to by all guests staying at Love2Yurt. This ensures we can maintain our standards and ensure your safety, as well as establishing a clear legal contract for cancellation, damage and exceptional circumstance. All yurts are available from 3pm on the day of arrival. On departure all yurts are to be left clean and tidy and vacated by 10.30am (unless we have agreed an extended check-out) to allow us time to change the bedding, tidy up, replenish the wood and make it lovely for our new arrivals! 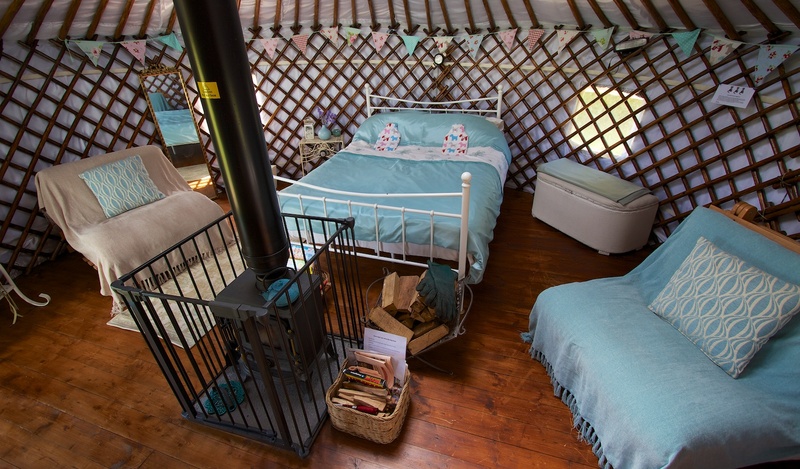 When you make a booking, a confirmation email will be sent to you confirming the yurt, dates, times and payment details of your glamping break. Booking and payment is considered the establishment of a legal contract. We request a 50% deposit at the time of booking to make a reservation, with the balance paid 4 weeks before your holiday. If your booking is made less than 6 weeks before your holiday, we request payment in full. Payments can be made by cheque (payable to Love2yurt Ltd) or via internet banking.Details will be sent with your booking confirmation. We realise sometimes plans change and as such we will always do our best to re-let a holiday. If we are able to do so we will refund the cost of the holiday less a 10% admin charge.All cancellations must be confirmed in writing. We recommend you take holiday cancellation insurance to cover any loss should we not be able to re-let. In the unlikely event of the yurts not being available due to fire, flood or other unforeseen circumstances, Love2Yurt cannot accept liability or responsibility for any loss, including consequential loss, but the full cost of the holiday will be refunded. We welcome responsible Teenagers who want to celebrate their Birthday, Exams, Leaving Do, but we request bookings for guests under the age 18 are made with parental approval. We will only charge for replacements in exceptional cases, as we expect a degree of wear and tear and ask that guests use the honesty box provided for small damages. A BBQ, chimenea or wood-buring stove are provided for your enjoyment in your under-cover rea. Please ensure you extinguish them after use to avoid fire hazards. Parents should ensure children are supervised at all times to avoid accidents. ‘Limes Farm’ is a wonderful place for children to play, but parents or guardians are responsible for them at all times. Please always use a fire guard (provided) with the wood burning stove. Children must not play unsupervised anywhere on the farm or in the farm’s woods, lakes or stream. Love2Yurt accepts no responsibility for injury incurred on site. Please be careful on the decking areas as they may be slippery after rainfall, & ensure appropriate outdoor footwear is worn. Please remember that some toilets are communal, so we request you clean up after use and try to accommodate others’ usage. We will empty the bins, clean the showers and toilets and take the recycling away daily. Please do not wear outdoor shoes inside the yurt and leave your yurt tidy on departure.Wood-burning stoves do not need to be emptied. No firearms, hunting paraphernalia, fireworks or Chinese lanterns are permitted on the farm. No naked flames of any sort are not permitted inside the yurts. Each yurt has a smoke, carbon monoxide detector, and fire extinguisher. The stoves are very safe if properly used – instructions are in each yurt and should be read before use. Stoves should not be lit by persons under the age of 18. In the unlikely event of a fire, all guests should report to the fire assembly point located near the upper car park or Lower site (please see site map). Full evacuation details are provided in your welcome pack. We take every care to ensure you have a safe and enjoyable holiday, but cannot be held liable for any accidents or consequential loss. Please note that swimming, bathing or fishing are not permitted in the lakes. We DO NOT allow any loud amplified music or revelling as this would disturb our other guests and local residents. We really do enforce this and request that noise after 10pm is kept to a minimum i.e. quiet talking & soft music played via an IPod docking station or small Bluetooth speaker used inside the yurt or enclosed under-cover area. It’s really important to us that other guests have a peaceful break and are shown respect. Anyone committing a nuisance or disturbing the peace may be asked to leave immediately and without a refund & a callout fee deducted from your Group Deposit. Fires are restricted strictly to the wood burning stoves and chimenea or brazier provided. All of our yurts have a strictly No Smoking Policy. Anyone who smokes outdoors is responsible for disposing of their cigarette butts in the bins or ashtrays provided and must not litter the surrounding area. We are passionate about recycling and would ask that you to comply by using our recycling facilities. Love2Yurt cannot be held responsible for any lost or stolen property. Your yurt has a security lock to ensure your belongings are safe when you are away.An access code will be provided upon your arrival. Free car parking is available a short walk from our yurt site. We do not allow cars to be parked on the grass to ensure it is preserved and tranquillity maintained. Upon arrival, we will provide wheelbarrows to take your luggage to your yurt. Please be aware that there is a 200 metre walk down to the lower yurt site and an uphilll walk to and from the car park. It is prohibited to interfere or adapt the structure of the yurt in any way. There is an abundance of wildlife on the farm. Enjoy it but be careful. Put your food in the containers provided otherwise mice or birds could try and eat it. Please don’t leave rubbish outside of the yurts as foxes could scatter it.